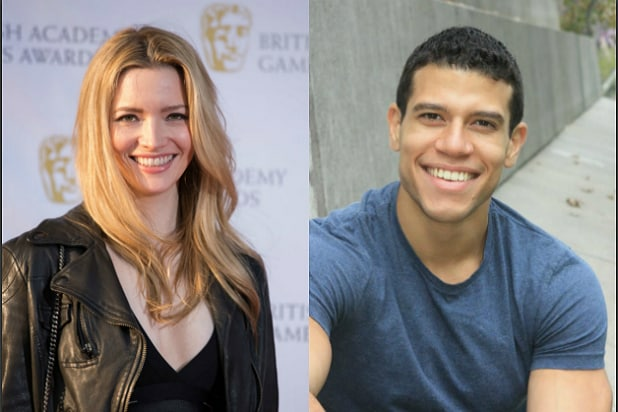 Talulah Riley and Alex Hernandez are in talks to join Vin Diesel in “Bloodshot” for Sony Pictures, TheWrap has learned exclusively. The studio will start principal photography in July on the first film to feature Diesel’s in a live-action superhero role. Eiza Gonzalez, Michael Sheen and Sam Heughan also star. 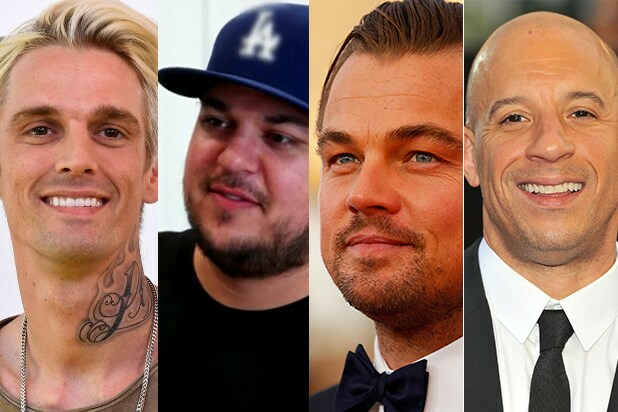 The film will also reunite Diesel with “Fast and the Furious” mega-producer Neal Moritz. This is the first time that Moritz and Diesel have worked together outside of the “Fast and Furious” franchise. Dan Mintz, founder of DMG Entertainment is also producing. They recently acquired the entirety of Valiant Entertainment’s IP. “Bloodshot” is about a mortally wounded soldier resurrected with cutting-edge nanotechnology and tasked with rounding up super-powered outcasts known as “harbingers.” “Bloodshot” was created for Valiant Comics by Kevin Van Hook, Don Perlin and Bob Layton in 1992. “Bloodshot” ran for 110 issues with more than 7.5 million copies sold. Valiant’s bench of more than 2,000 superhero characters (with sales of more than 81 million copies) makes it the third-largest library of superheroes behind Marvel and DC — and the only one not owned by a major conglomerate. Hernandez is represented by Abrams Artists Agency, Harden Curtis Kirsten Riley Agency and Brookside Artist Management. Riley is represented by Gersh, United Agents and BEP.